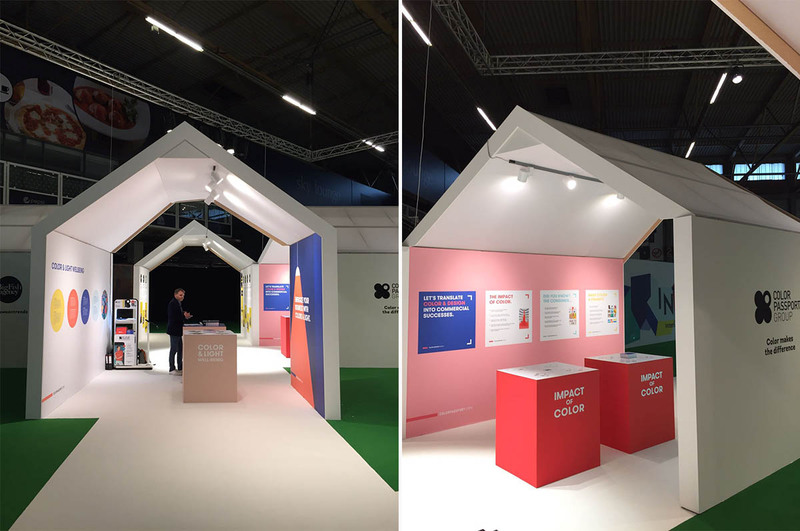 Our color experts visited Intirio: the Benelux trade fair with a comprehensive range of interior decoration and household linen. 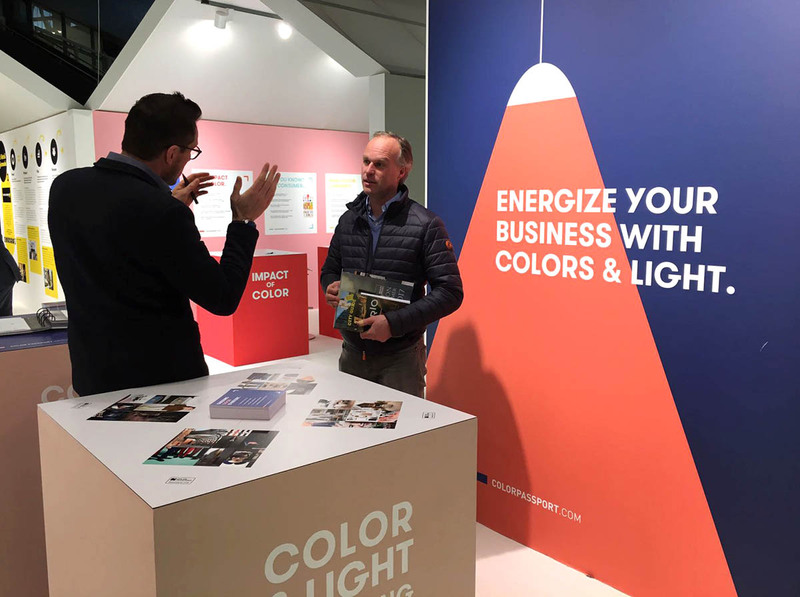 Our sales and marketing director Bart Van Tigchelt told the visitors more about the underestimated impact of color. 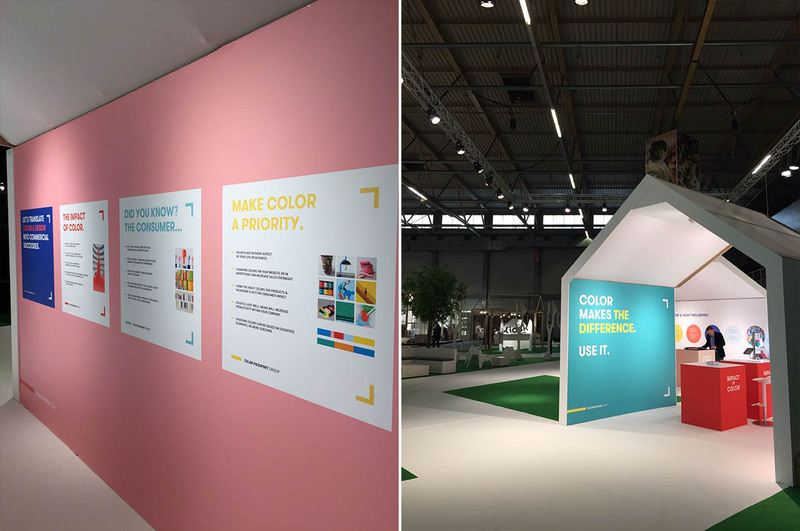 Interior designers were interested to find out how the right colors make a big difference to a project. 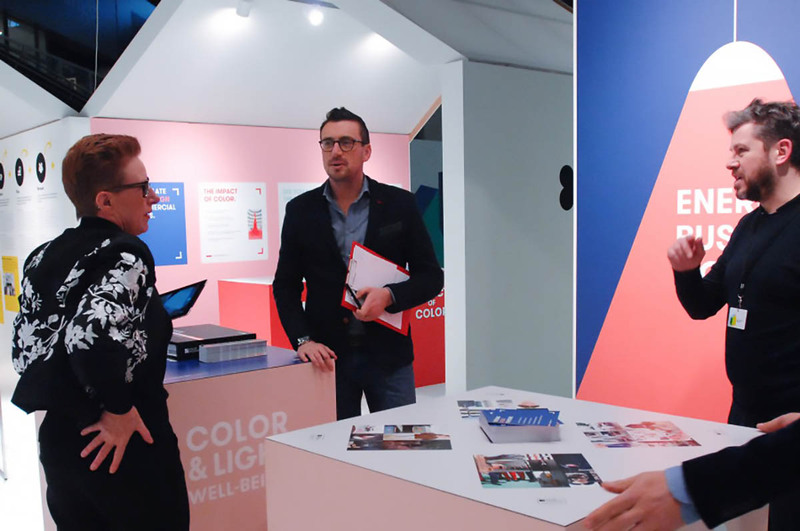 Image header © Total Concept.